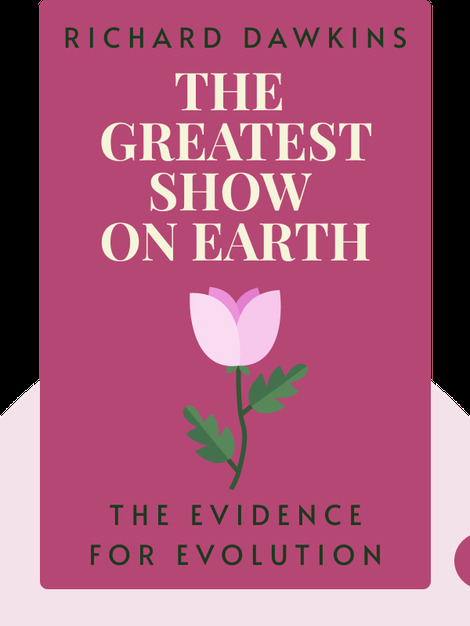 The Greatest Show on Earth (2009) tackles the arguments made by the creationists who deny that evolution is a scientific fact, and shows their criticisms to be false. 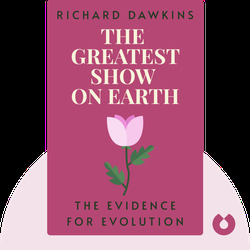 Richard Dawkins provides the evidence that explains how the wide variety of life on Earth has developed through the process of evolution by natural selection, a process first discovered by Charles Darwin in 1859. Richard Dawkins is one of the world’s leading evolutionary biologists. He is the author of several best-selling books on biology, including The Selfish Gene and The Blind Watchmaker,and has written and presented various television series on scientific subjects.